Hands on learning in the environment is the best way to learn in middle school. These labs provide a balance of field work and modeling in the classroom to help engage your students. Click on any of the images below to learn more about these products. 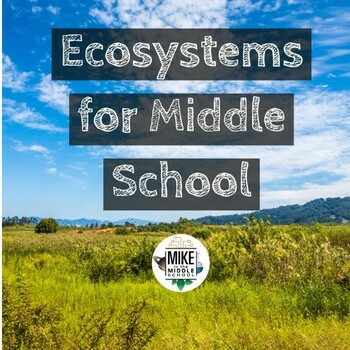 Middle school students need to get outside and experience science. 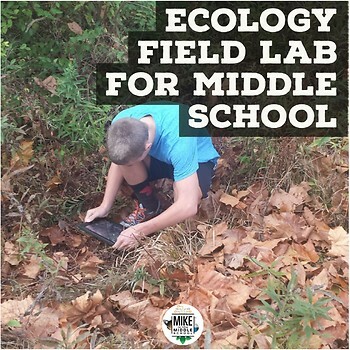 This field lab allows students to do a simple quadrat observation study in any green space around your school or during a field trip. This is a real technique used by ecologist to study populations in nature. This lab asks students to make descriptive observations of plant and animal populations in a small area. 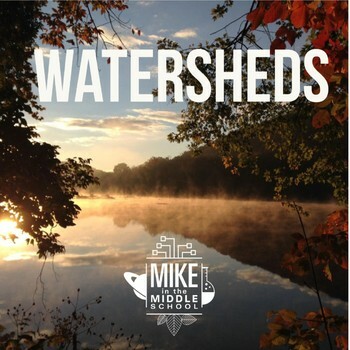 his lesson is designed to have students experience the concept of your local watershed. We all live in a watershed and this digital lab ask students to look at their surrounding with a critical eye. 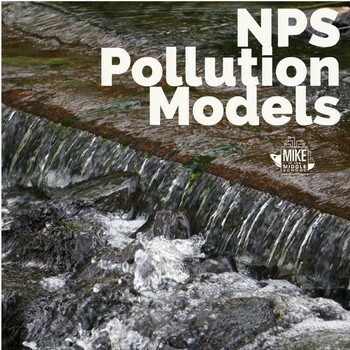 Using a camera, ipad or phone, students collect images of land use around your school building as it relates to water. 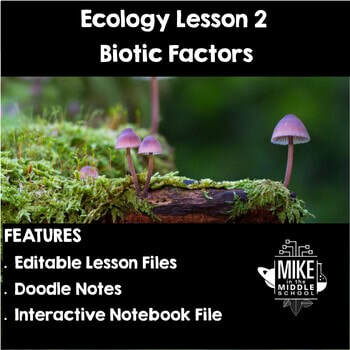 Included in these series of lessons are everything you need to teach a 40 minute lesson on ecology to middle school students. From an editable presentation, notes to reinforcement activities. These lessons are sure to enhance your classroom. 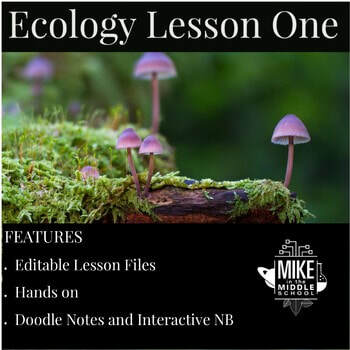 Ecology Lesson 1 for Middle School: An introduction.